When I go to the admin panel, in the AWPCP settings, the tabs all direct to the ip address of the worpdress server. This seems to break little things here and there that only happen from this plugin (users cant register or create ad). 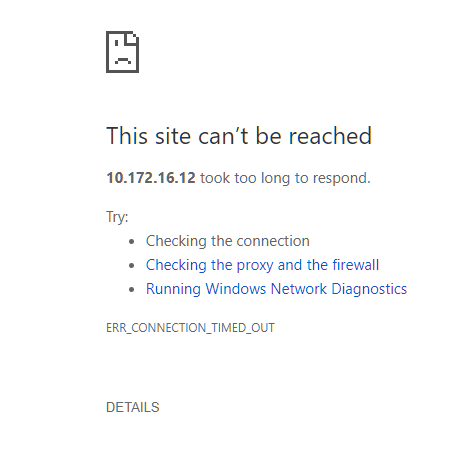 Wordpress itself works fine, tested before and after adding AWPCP. Thank you for your post. Sorry that you ran into issues here! - Can you please send a link to the affected ad? Hello support, thank you for the fast answer! 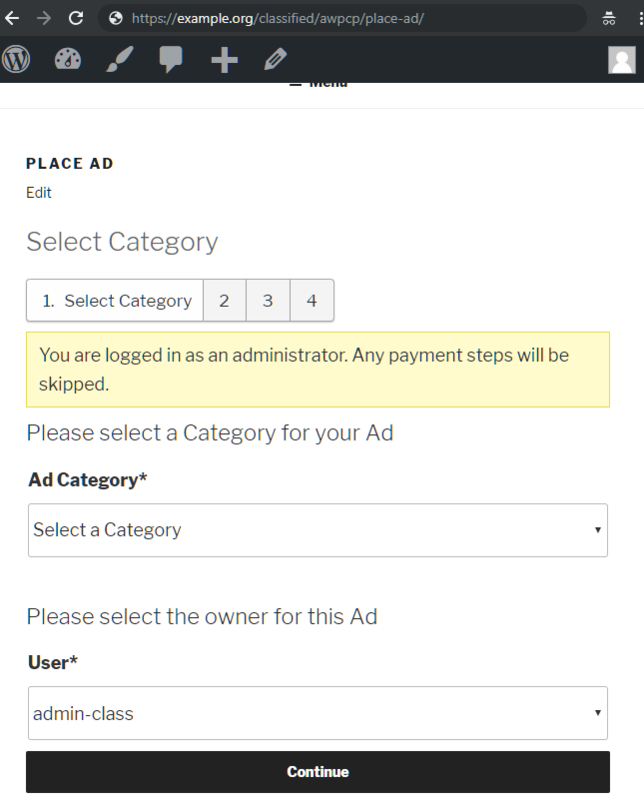 It's the whole plugin not just one ad because there are no ads since I can't create any. 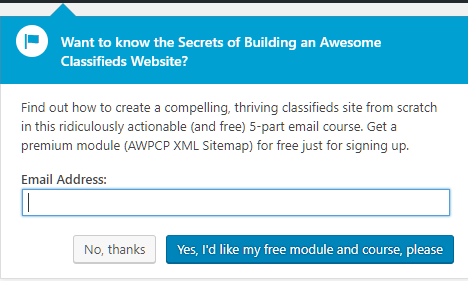 The only plugin on the website is AWPCP and the theme is default. This is a completely new webserver of wordpress made for this purpose. There are a few places to check for this information, as AWPCP doesn't have a setting for the IP address. The other place to check is with your hosting company. There may be a setting in your site configuration that encourages the site to use the IP address over the domain name. Please try those things and report back on what you find. 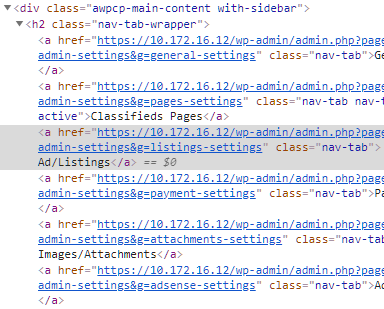 The whole of the wordpress website works except for the plugin, for testing purposes I tried another (less "complicated") plugin for classified ads and it does not have the same ip problem. I am my own hosting service, wordpress is installed on a centos7 lemp and goes through an nginx reverse proxy. Sending the information that I have. For anyone that might come in, for my very specific situation there was no solution. Thanks for posting that! Please let me know if you have any other questions or issues!